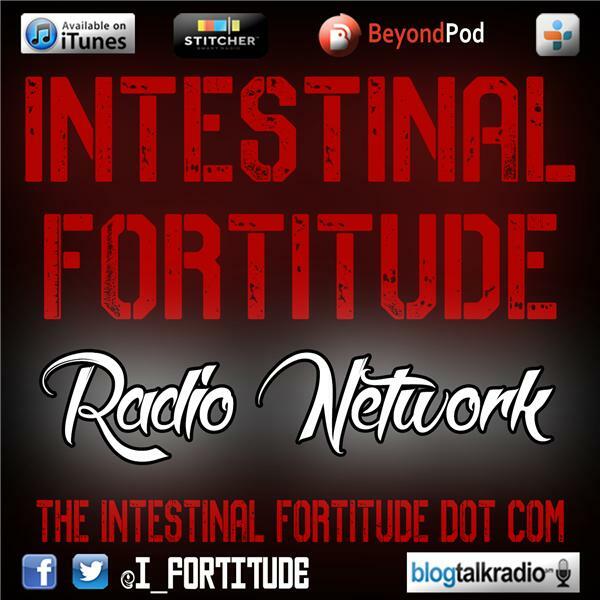 Welcome to The Intestinal Fortitude Radio Network! Home of The AndroidVirus & Sean Show, Cemetery Gates Podcast, and The Full Mental Racket Podcast! Plus old episodes of 2 in the Same Boat with Mojoe and Vincent! !